Inspired by the land of unbelievably deep, fluffy snow and onsens, FERA Meister's Niseko Ski Pant keeps your legs covered. 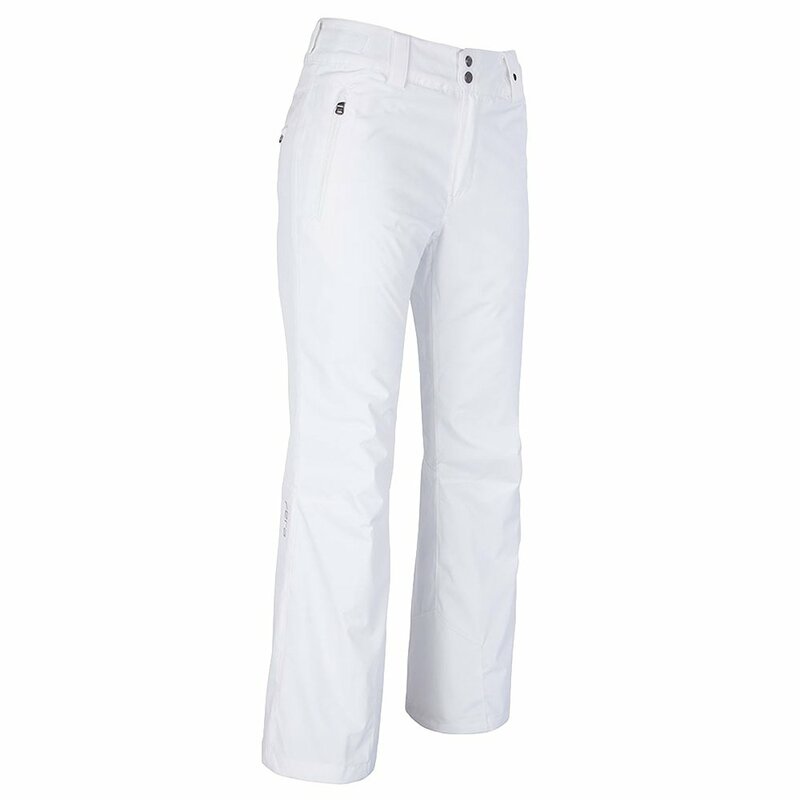 This ergonomic pant features a mid-rise cut and adjustable waist. Critically sealed seams and waterproof pocket zippers fortify the 10K waterproof-breathable polyester fabric. Stretch insulation provides warmth while keeping things light and nimble. Other features include Lycra® powder cuffs and scuff guards. "What is the inseam for size 4 regular?" "You can view all sizing information on our size chart." "What is the measurement difference in the regular size 6 and 8? " "You can view all measurements comparisons for those sizes by clicking on the provided . Hope this information helps. "